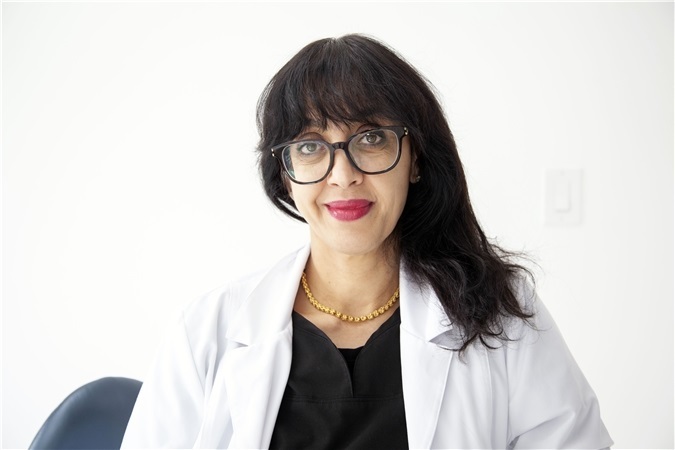 I treat patients with gentle care and see that their smile is picture perfect. 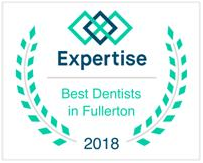 I am proud to have over 25 years of dental service to the Fullerton & Orange County Community. 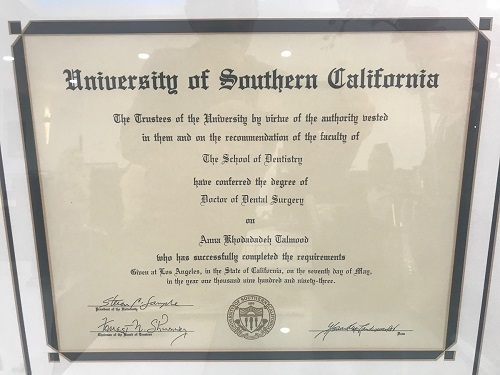 University of Southern California (USC) Graduate School of Dentistry Graduated with Honors, top of the class. Continuing Education classes and advancements in the specialty field of Cosmetic Dentistry, Implants, Sleep Apnea, Invisalign, and Restorative Dentistry to Surgical treatments and Root Canal treatments with latest innovative techniques.